The high quality is the result of a smart work. We create with the heart, we realize the mind. 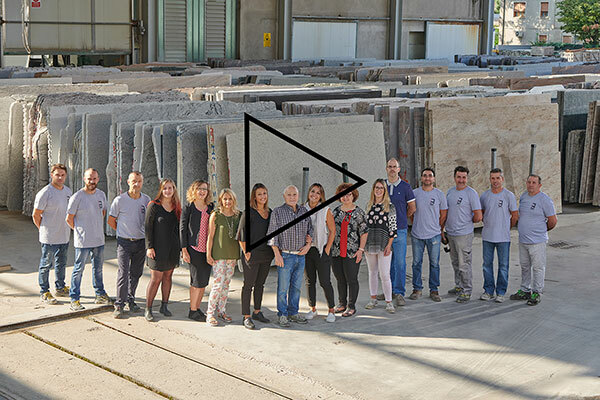 “I chose to invest in granite forty years ago and I’d choose to do the same even today. 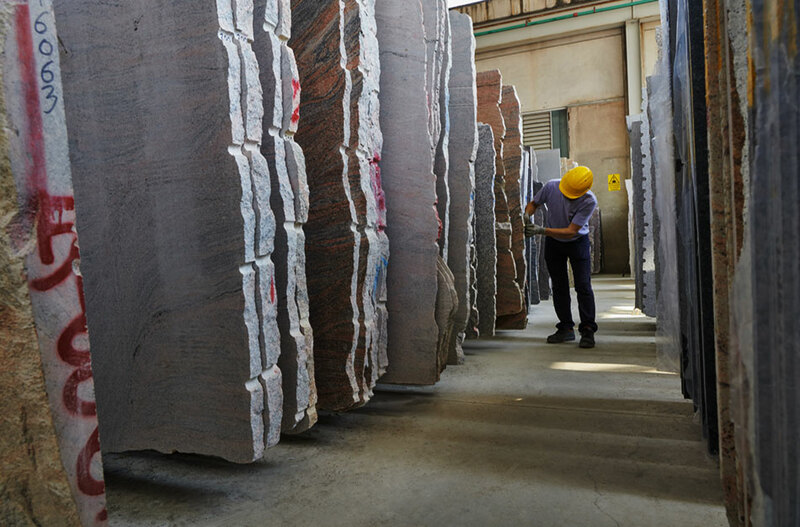 A wide range of granites and stones of volcanic origin, each with its own characteristics and specific uses. Ask our experts for advice on choosing the right material for your needs. 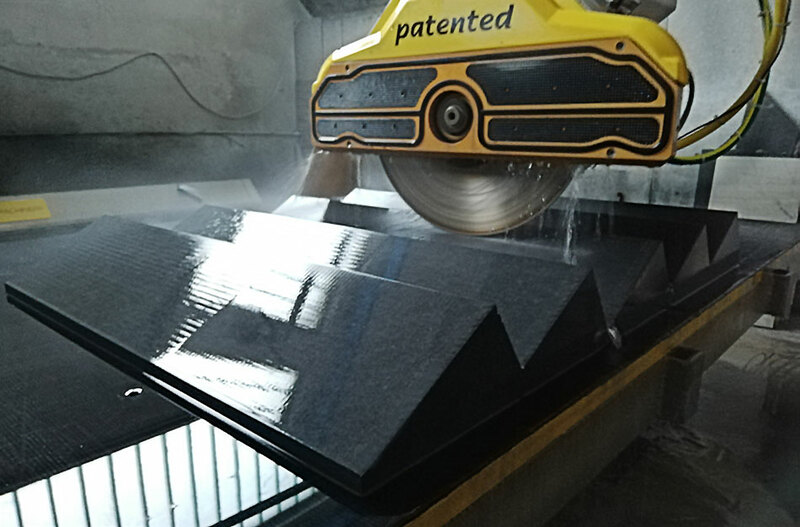 We produce granite slabs and other natural stones in any thickness in very short delivery times using the most modern machinery. Our strength lies in the quality and beauty of the products we offer! I agree the processing of my personal data to do the service. R.E.A. VI 0121227 - Reg. Impr. 00293880241 - P.IVA 00293880241 - Cap. Soc. €1.033.000,00 i.v.